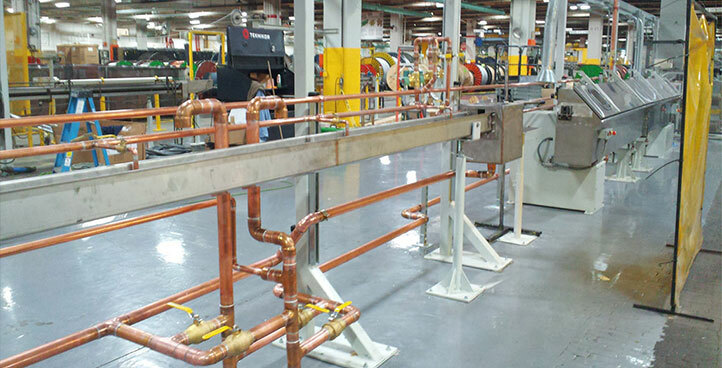 Teknikor prides itself on being the go to industrial services provider for all manufacturers needs, big or small. Whether you require a service technician to help resolve a problem or you have an entire manufacturing facility that needs to be relocated, our diverse suite of industrial services are designed to be flexible and scalable, delivering quality and cost-effective solutions to all projects. NEED A QUOTE FOR A PLANT RELOCATION OR OTHER INDUSTRIAL SERVICES? 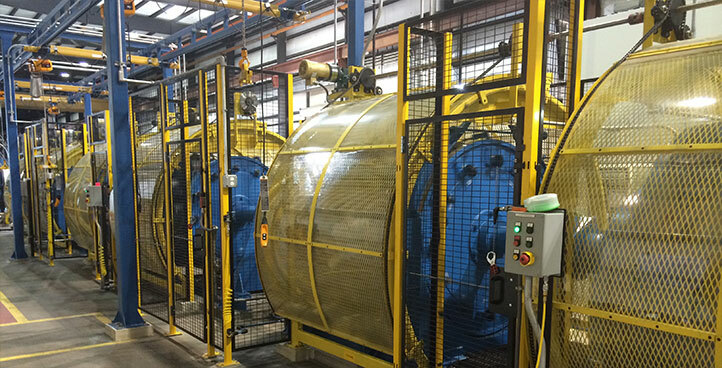 The depth and breadth of our industrial services are unmatched in the industry. 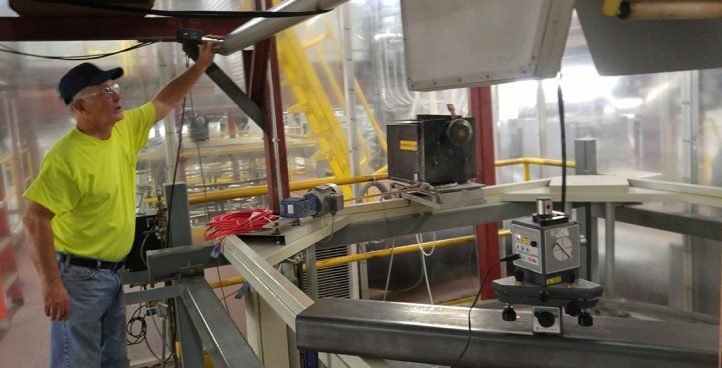 Providing high quality industrial services for over half a century has given Teknikor the experience needed to deliver your project, on time and on budget. 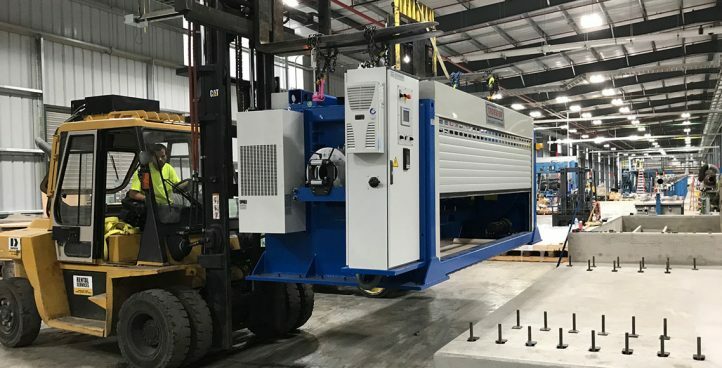 For over 20 years, Teknikor has been the go-to choice for industrial applications — especially those that require out-of-the-box thinking and creative component sourcing. When no one else can figure it out, Teknikor can. 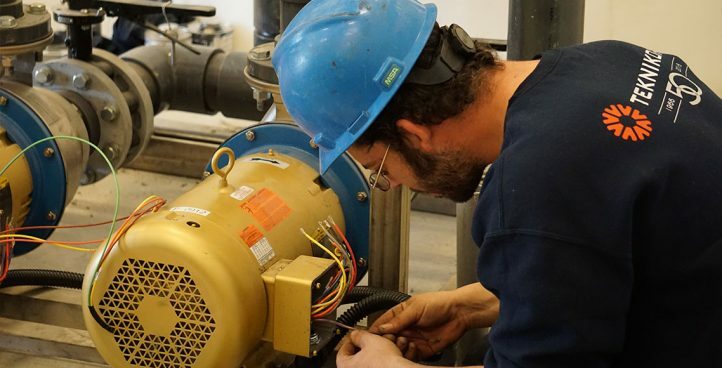 At Teknikor, our mechanical team consists of plumbers, pipefitters, welders, fabricators, millwrights, and riggers. This team of highly skilled tradesmen can tackle any challenge put before them. 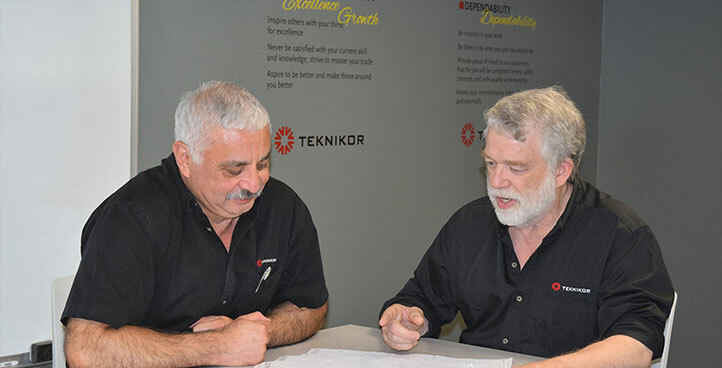 – Teknikor’s mechanical group does it all. 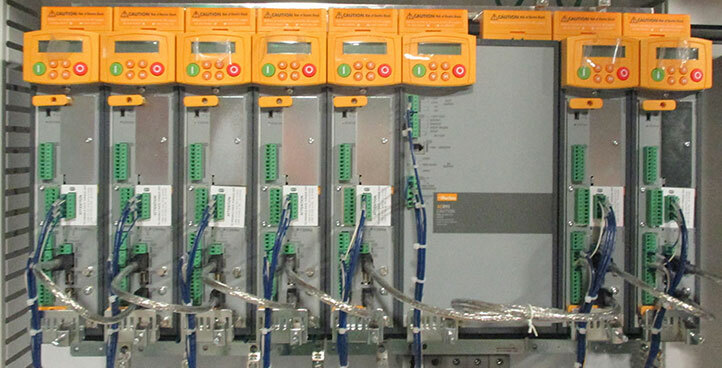 Avoid costly electrical system failures.